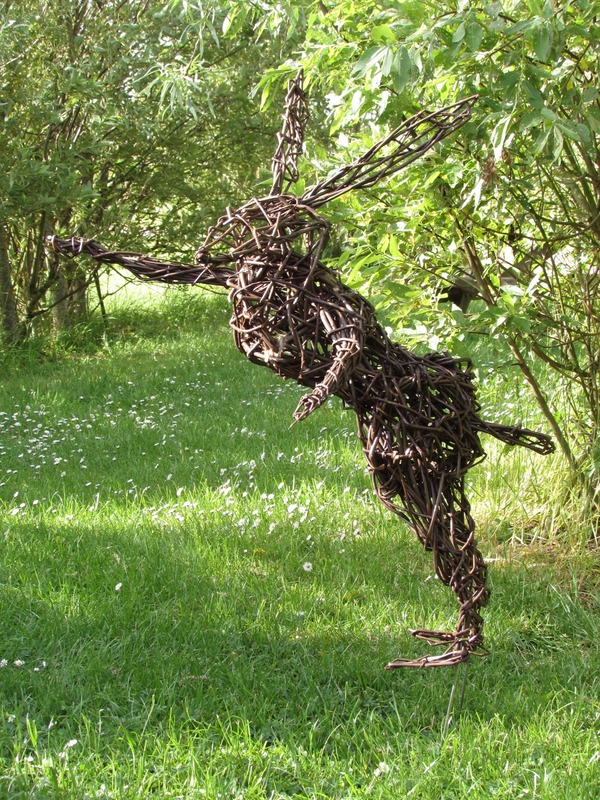 Due to a last minute cancellation I now have 1 place available at the Willow Hare Sculpture Day this Friday 16th March at Coates English Willow. 9.30m – 5.30pm, £80. If you are interested please call me asap on 07905342091. ← New Willow Basket Sculpture Days update! Places available April – August.